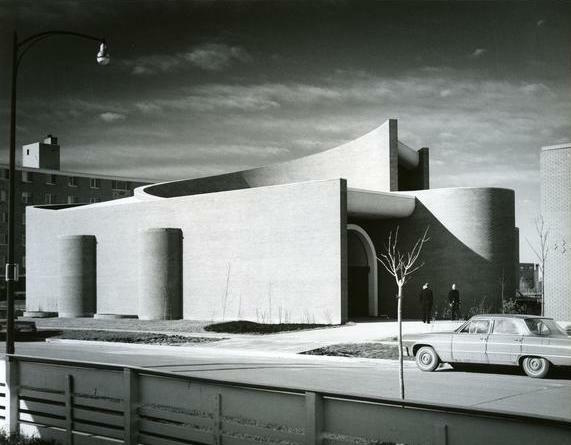 Join us for a free tour of St. John Brebeuf Roman Catholic Church.Designed by architect Les Stechesen of Libling Michener (now LM Architectural Group), the church opened in 1965. Mr. Stechesen will join us on the tour.Learn about this elegant modernist church and the wonderful artwork designed specifically for it. The church is accessible for wheelchairs and strollers.